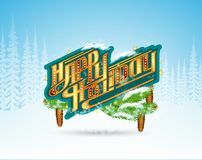 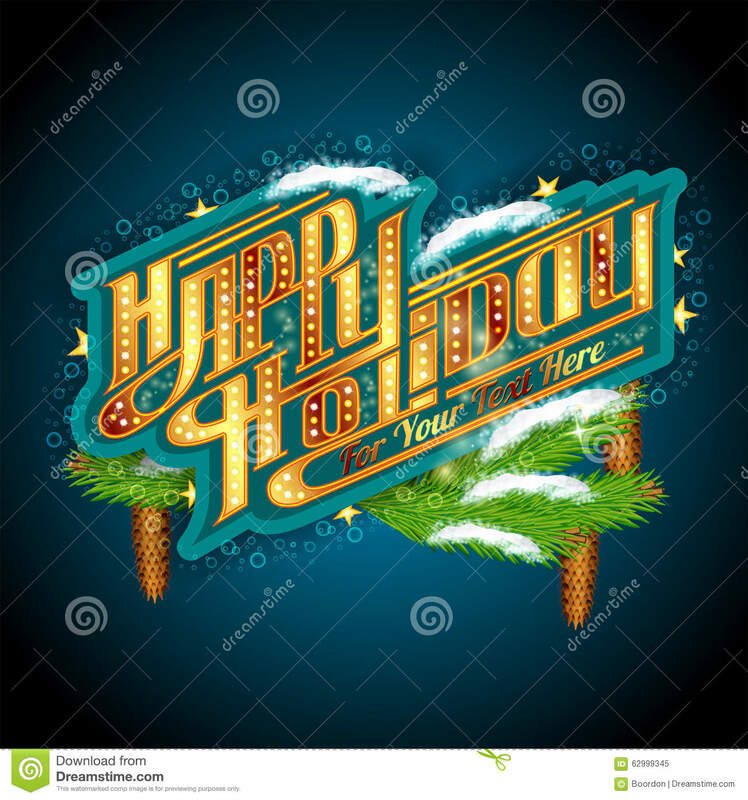 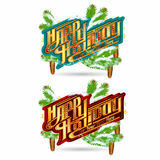 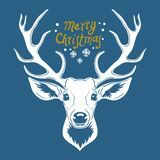 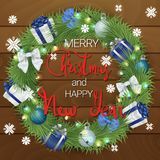 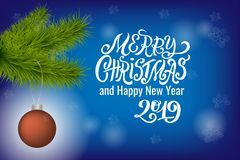 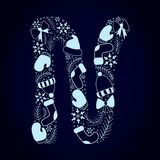 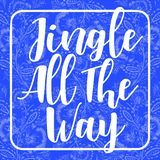 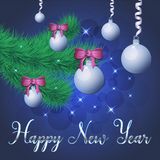 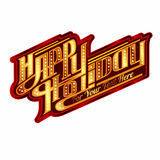 Happy holiday lettering on blue background with fir tree branch. 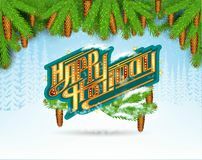 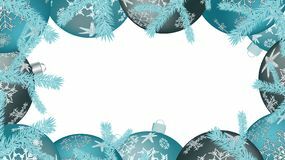 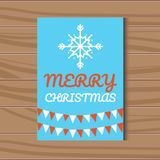 Winter frost landscape with happy holiday lettering on banner with fir tree branch Winter frost landscape with happy holiday lettering on banner with fir tree branch under pine-tree element. 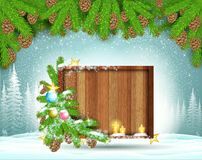 Christmas background Winter frost landscape with square wood border stand on snow under fir tree branch. 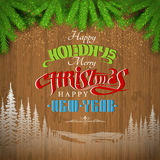 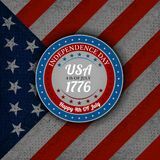 Christmas background Happy Independence day on round bnner in center of USA flag vector Happy holiday lettering and lndscape silhouette on vintage wood background with fir tree Vintage happy easter background with flower frame and place for text Set of stationary elements with Easter template of vintage engraving elements Happy holiday red and blue lettering with fir tree branch on white background Happy Holiday lettering american retro style. 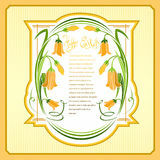 Golden sign board with lamp on glowing text isolatad on white.